Published in 1964 this unusual book has become a classic. 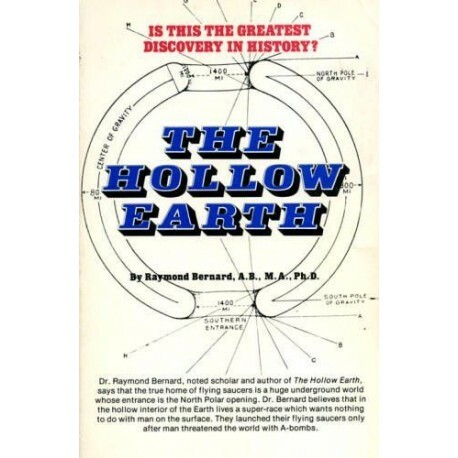 Positive extraterrestrials, actually our ancestors, come here from all over the Milky Way Galaxy, and from dimensions of times, yet some of the them are from the Inner Earth or Agharta. 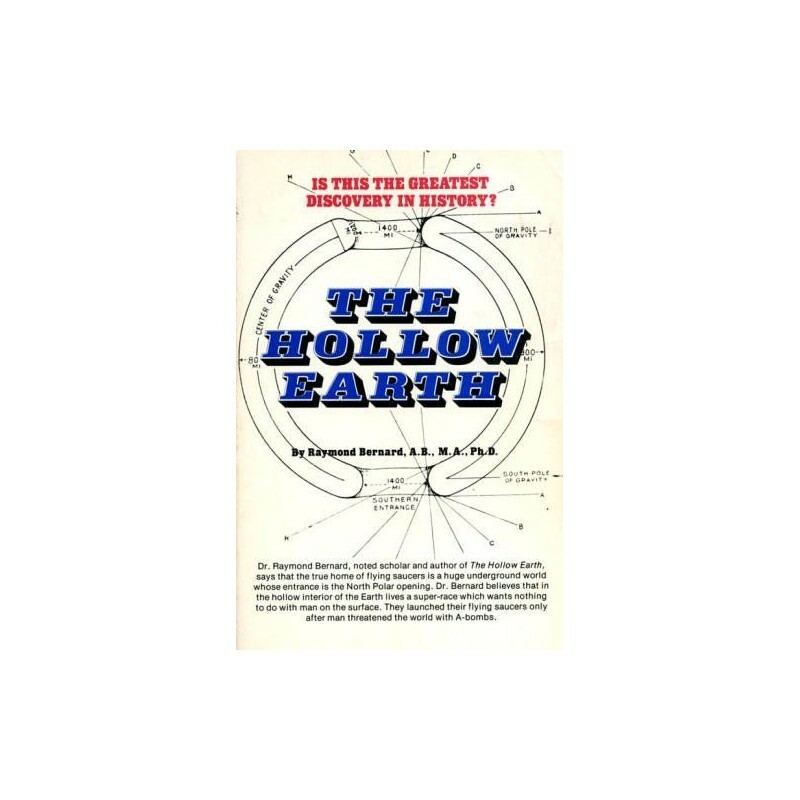 The epoch-making significance of Admiral Byrd's flight for 2735 kilometers (1700 miles) into the North Polar opening leading to the hollow interior of the earth, home of diverse races of advanced humans will startle the world. 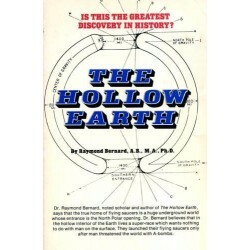 The author claims that this extraordinary book proves that there exists on the inside of the earth's crust, which is about 1237 kilometers (800 miles) thick a New World, and that Admiral Byrd's polar expeditions penetrated a total distance of 6437 kilometers (4,000 miles) into this Land Beyond the North and South Poles, where there exist two huge openings, about 1931 kilometers (1200 miles) in the north pole and a smaller one in the south both leading to the subterranean world of our planet.